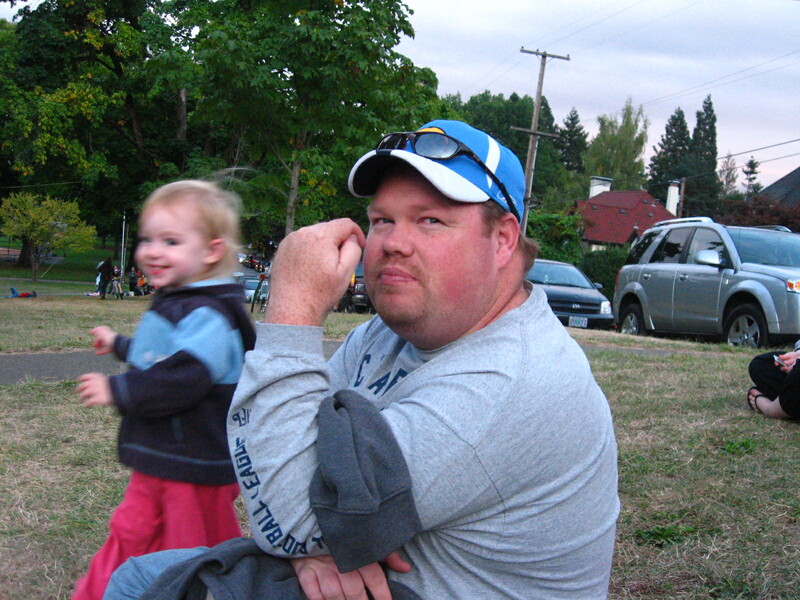 2008 : : Uncle Dave and Trevor come visit…Mabel’s on the move; Nico’s curled in my belly. 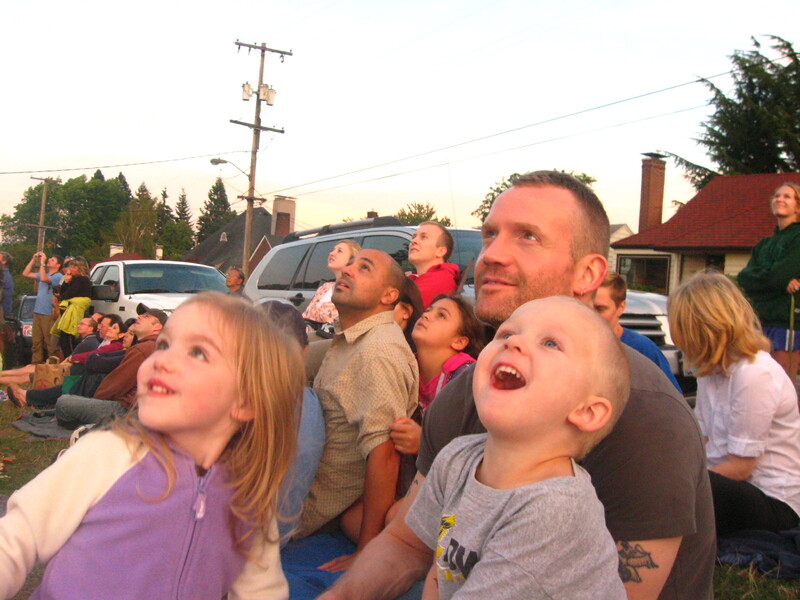 2009 : : Shannon and Paul and River and Wren come to visit. loverly. 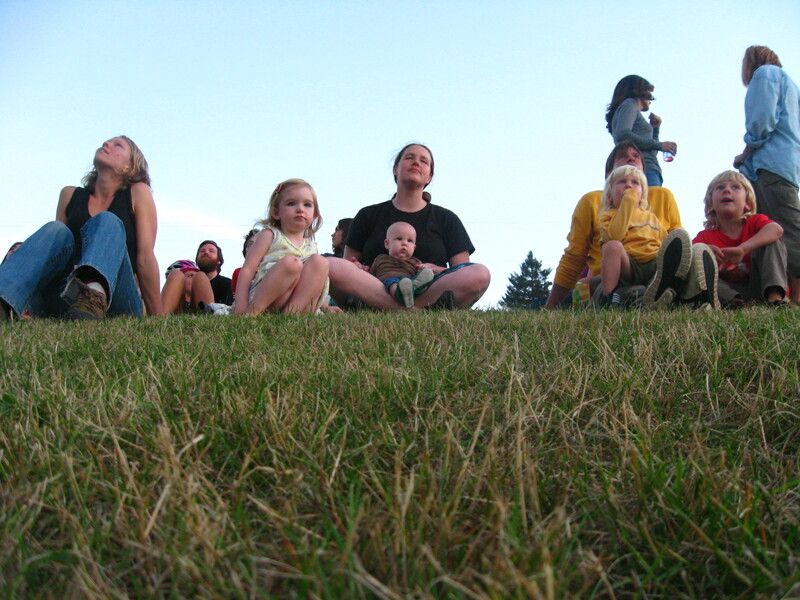 2010 : : we go with our Smull cousins…and Grandma P. such a wonder. 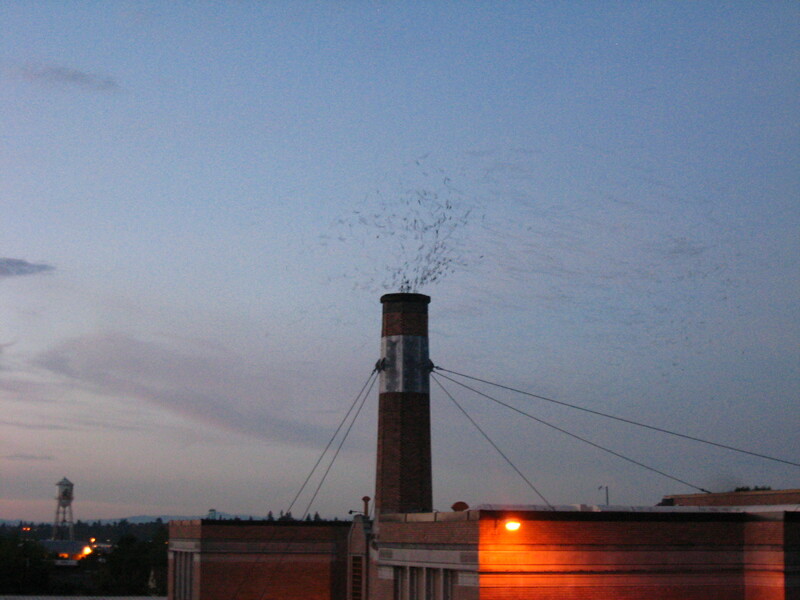 oh, and here’s what we’re looking at…thousands of Vaux Swifts flying into the chimney at the Chapman School.